Sign up for Broadjam today to follow Corby Dog Grooming, and be notified when they upload new stuff or update their news! 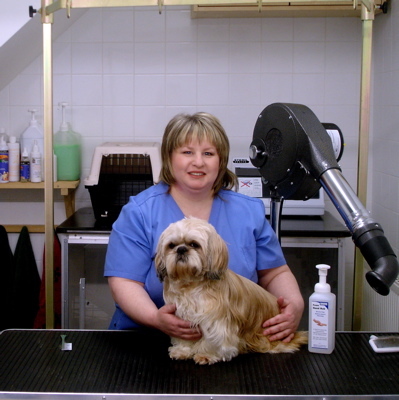 Hello and welcome to Corby Dog Grooming. 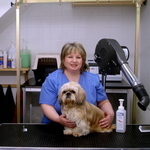 We offer a professional grooming service, in and around the Corby (Northants) area. Or Email us by clicking on the 'Contact Us" tab on the main menu. Thank you for visiting, and we look forward to hearing from you.